A hub of activity! 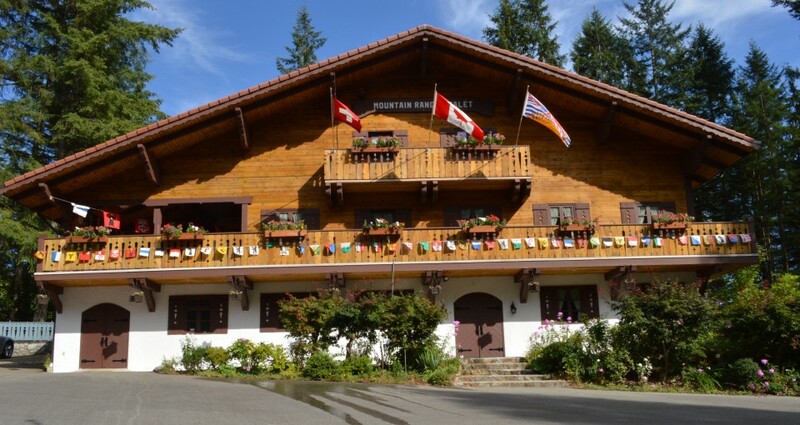 A popular venue for Swiss Community events in the Vancouver area. You’ll never hear “The soup’s on!” And there is no Dinner Gong! Lunch is ready when the “Postauto” horn sounds! Located close to the Chalet, the 300m shooting range aims high across the approach road into the side of Burke Mountain. Hidden in a gully, here is were our youngsters find a start into target shooting. Across from the Chalet and up a tree covered road you will find the crossbow range. A short distance past the Crossbow range is the Trap range, which enjoys increasing success. Trap is fast moving and a great spectator sport. When the range goes unused, chances are a local bear will be munching on the tall grass or have a siesta on the sunny expanse! When the weather declines late in fall, shooting activities are moved to the 10m range inside the Chalet.